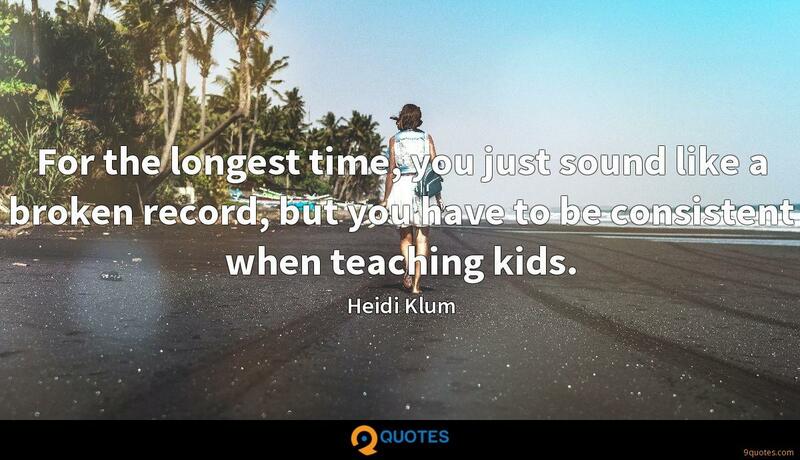 Heidi Klum Quotes. 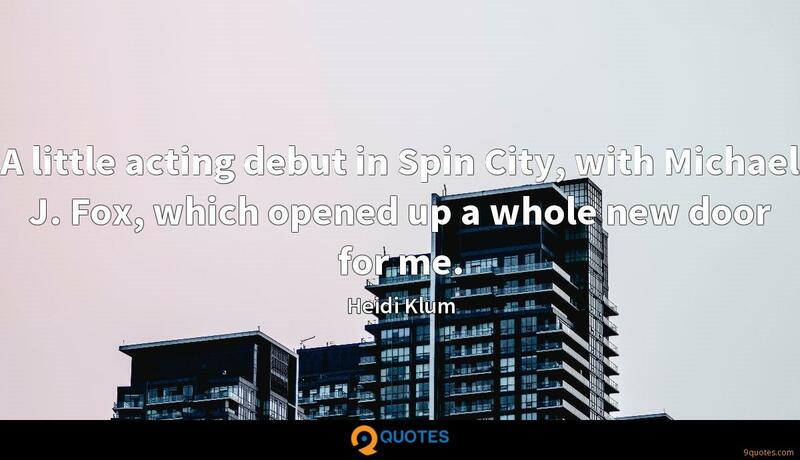 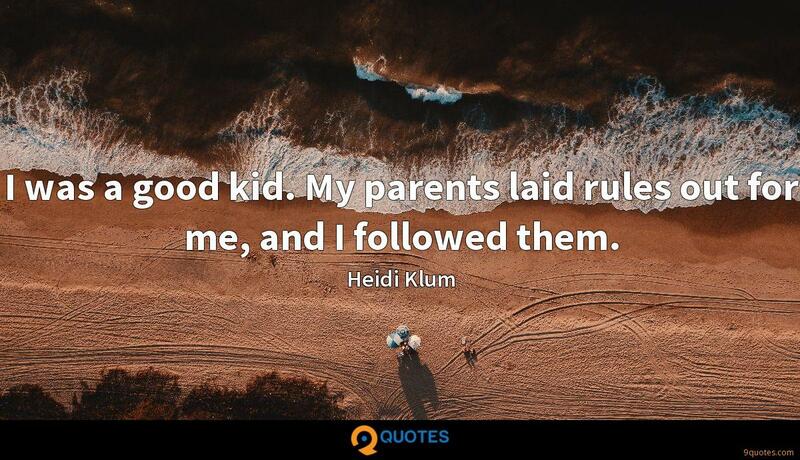 9quotes.com, 2018. http://www.9quotes.com/quote/heidi-klum-206603, accessed 24 April, 2019. 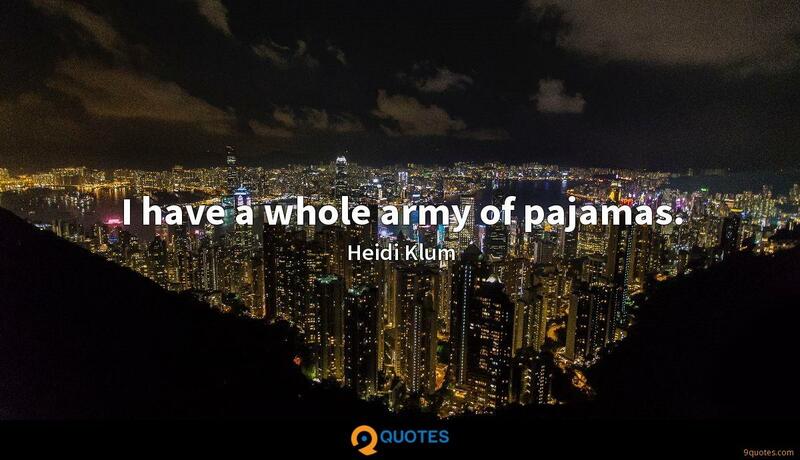 My friends would probably describe me as silly. 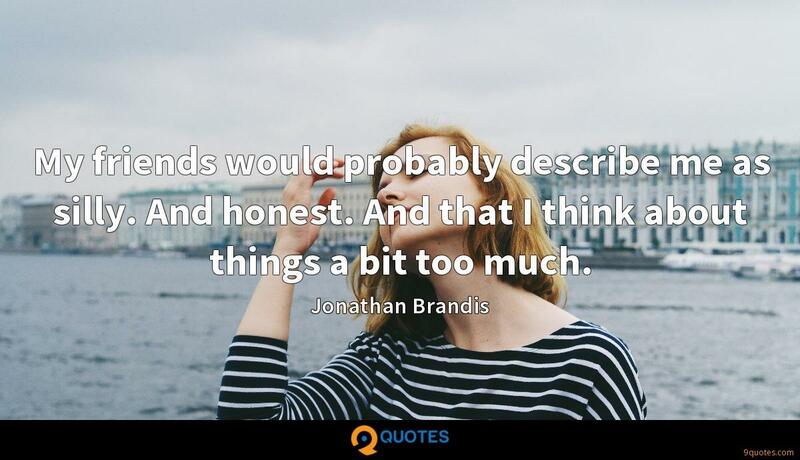 And honest. 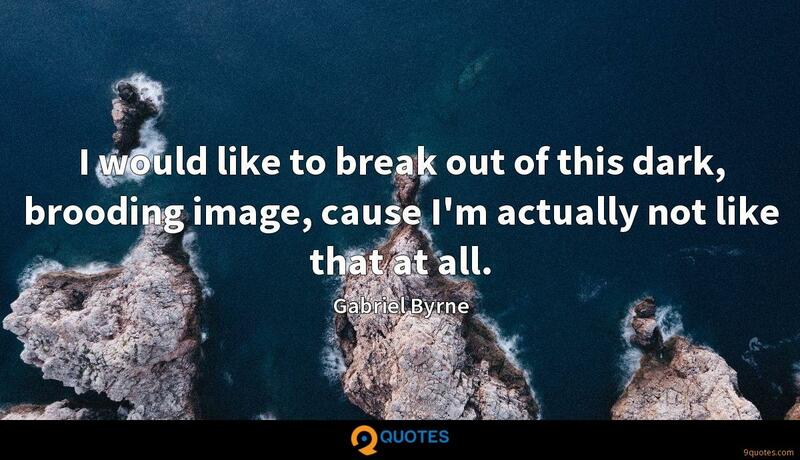 And that I think about things a bit too much. 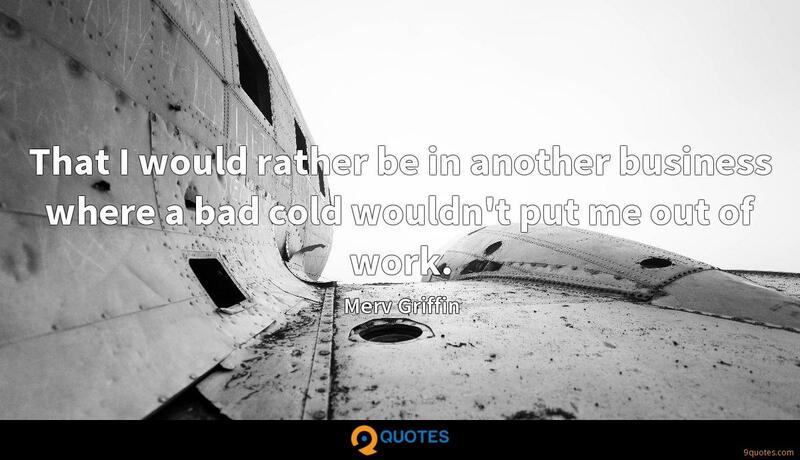 Had I been injured on the freeway and not in combat, it is likely that I would be bankrupt even though I had medical insurance through my civilian employer.